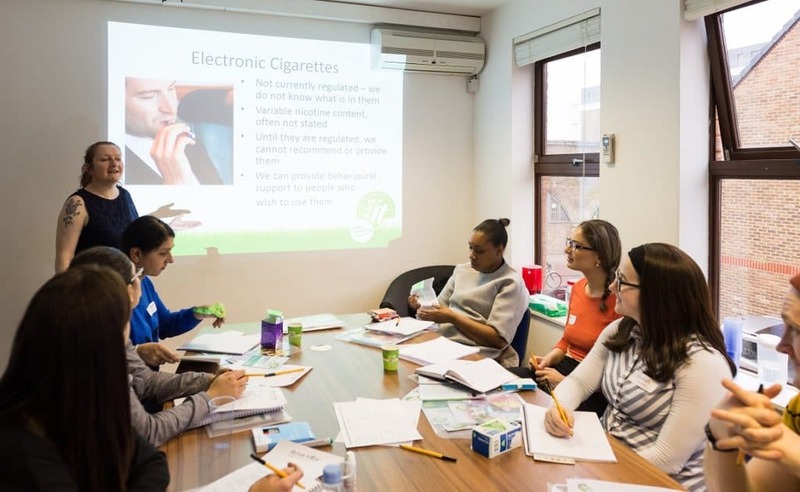 All areas covered in ‘An Introduction to Smoking Cessation’. The 6 week NHS smoking cessation programme. Medications available to help smokers to quit. Providing support on behavioural change. Role playing and practical tips on helping smokers. 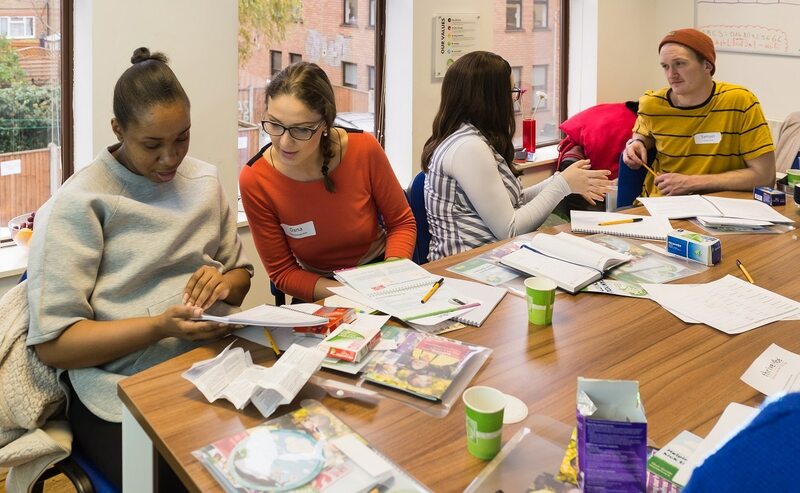 This course is free of charge for anyone working in an NHS funded health care setting in the London Boroughs of Hammersmith & Fulham, the Royal Borough of Kensington and Chelsea, the City Of Westminster and the Royal Borough of Kingston. For others interested in attending this course whom work in a different setting or borough the course is chargeable. Places for this course are limited and so please note that anyone interested in attending must first complete a screening questionnaire. Spaces on these courses are subject to availability, and to agreement with our Training Agreement. Once the stop smoking team has assessed your application someone will get back to you with confirmation. If you have a space reserved please give at least one week’s notice if for any reason you are unable to attend, except in cases of emergency. If you have any queries please call us on 020 3434 2500.